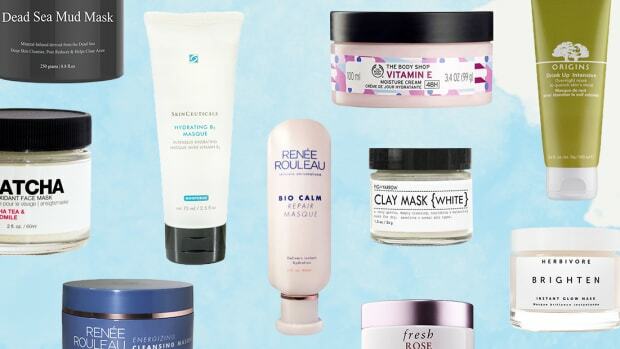 Summer is a very important time for skin care. But sunscreen isn’t the only thing that you need to be thinking about during this time. 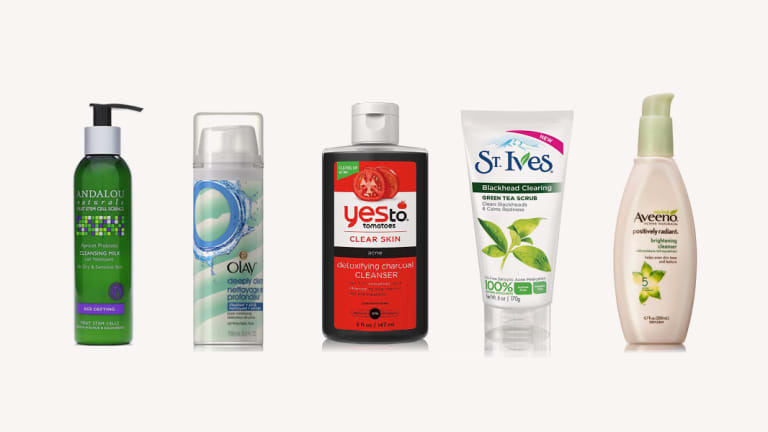 Your face takes a beating during the hot season, and you need a face wash that can keep up. 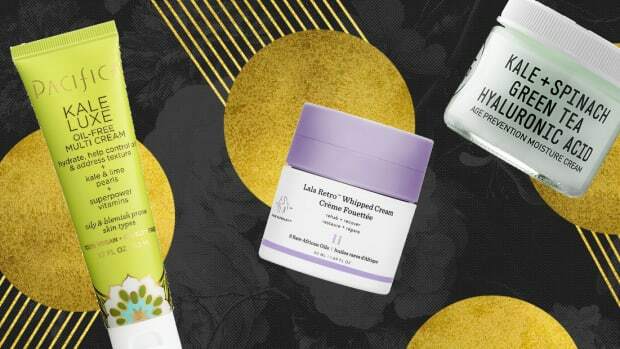 Whether you have oily skin, dry skin, or a combination, these cleansers are sure to keep your face ready to take on the season’s elements. 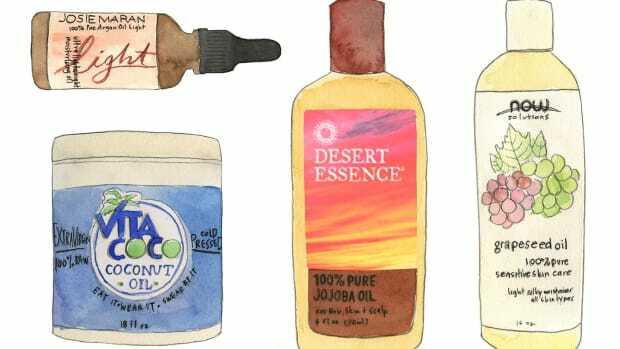 And they’re all available at the drugstore, so you won’t have to sweat your budget. 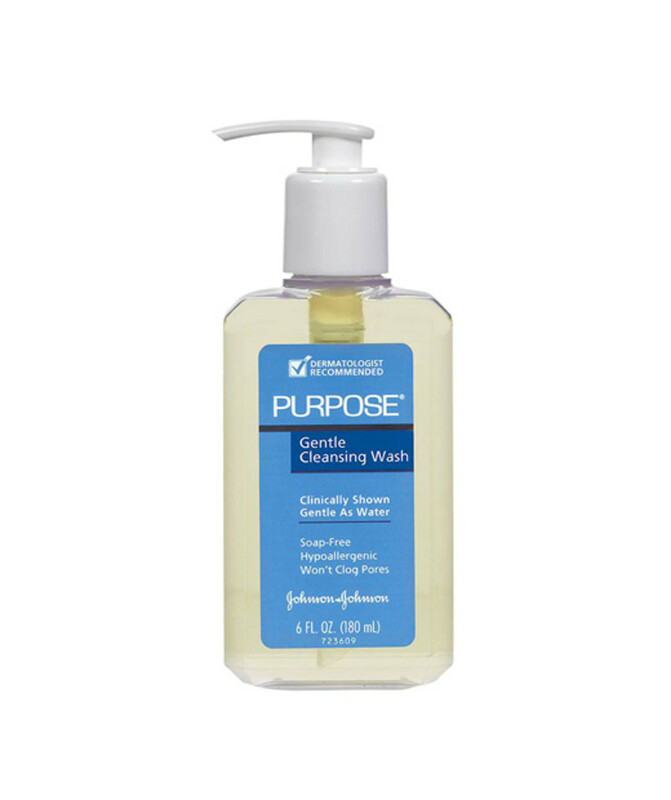 Purpose calls its Gentle Cleansing Wash “as gentle as water”—and it sure is. This soothing facial cleanser is great for sensitive skin, especially if you’re looking for something hypoallergenic. It’s mild enough to clean without stripping your face of its natural oils and can even take off makeup. If you’re looking for a no-frills face wash that will get the job done without irritating your skin, this is the cleanser for you. If you’re looking for a natural face wash to clean your sensitive skin, then this is the cleanser for you. Andalou Naturals Probiotic Cleansing Milk soothes irritated skin and doesn’t dry out your skin like harsher cleansers will. This creamy face wash leaves you squeaky clean and smelling good. 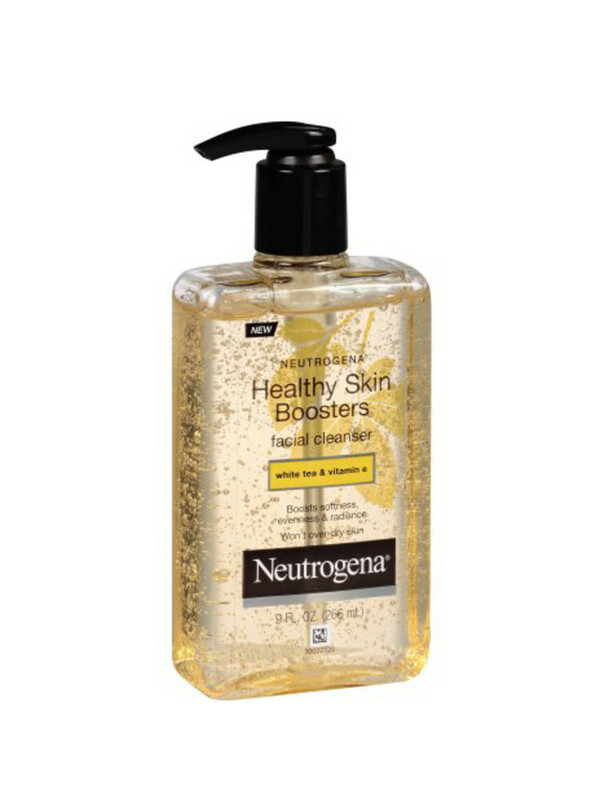 Don’t let the title throw you off because this unique cleanser is rocking four and a half stars across the board. 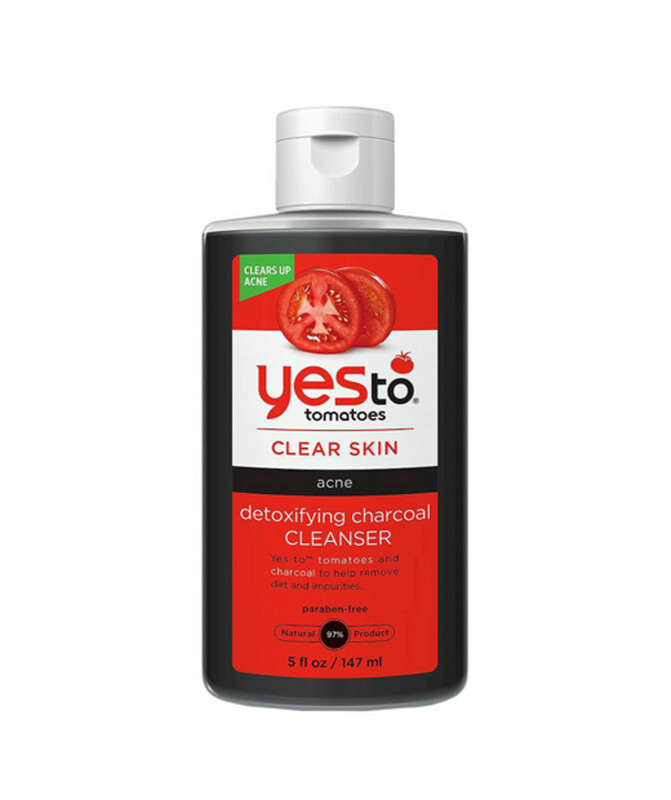 If you struggle with stubborn adult acne, Yes to Tomatoes Detoxifying Charcoal Cleanser is the wash for you. Made with tomato extract, charcoal, and jojoba, this nifty wash gets rid of impurities in skin, preventing further breakouts. A little warm water is all this needs to liven up your skin. Tired of strong chemicals but not looking to spend a lot of money? 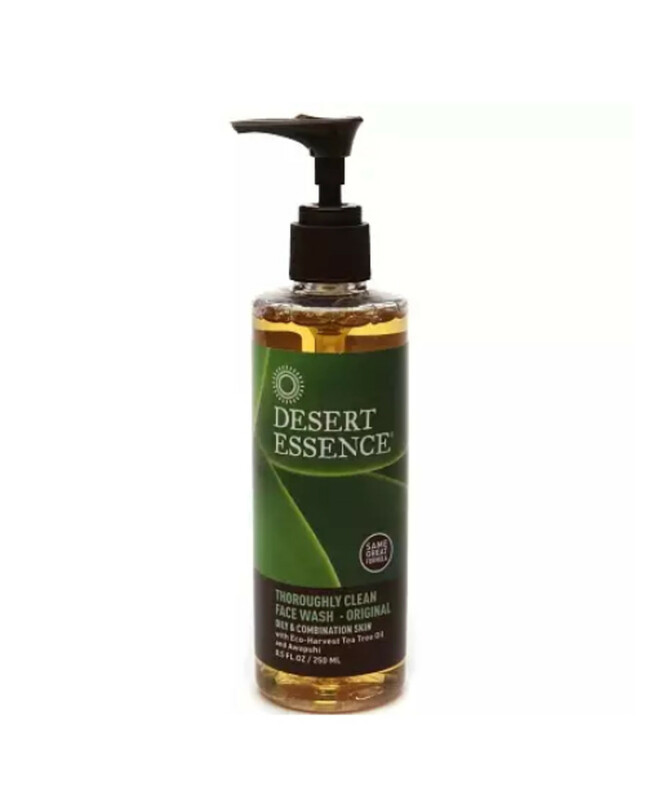 Organic and eco-friendly, Desert Essence’s Thoroughly Clean Face Wash with Organic Tea Tree Oil and Awapuhi may be just the trick to clearing up your acne. Often organic means more expensive, but considering the price and effectiveness, this cleanser is a great drugstore find. 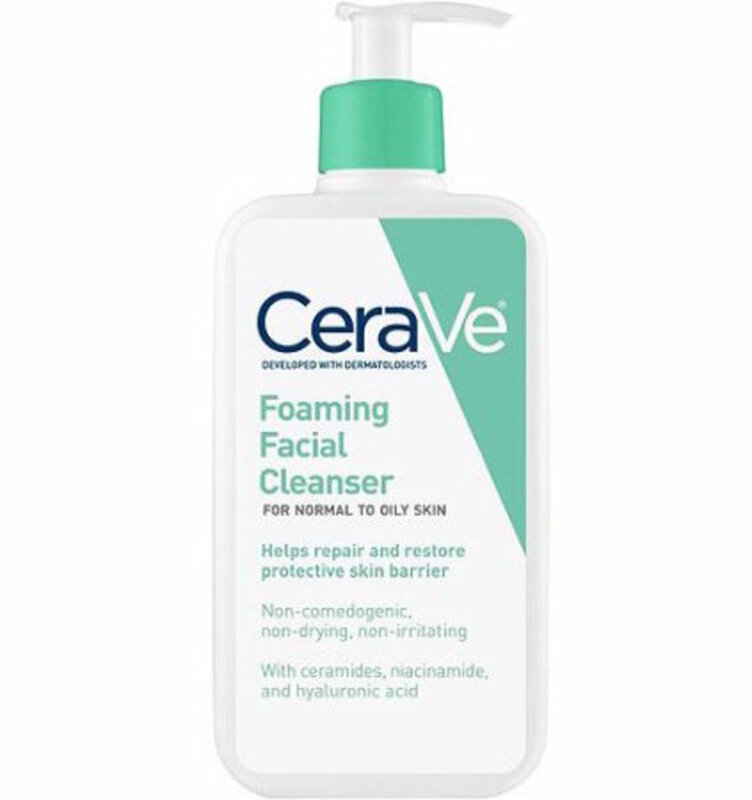 This Foaming Facial Cleanser from CeraVe is great for anyone with oily skin. It’s fragrance-free and doesn’t dry out skin, which makes it a good fit for combination skin as well. CeraVe is recommended by dermatologists everywhere because of its gentle yet effective properties. 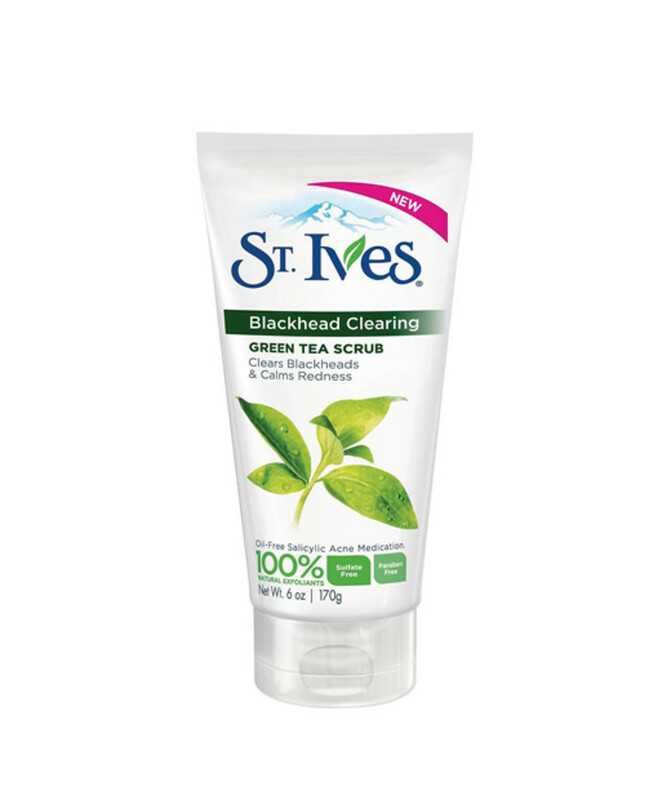 The title of St. Ives’ Blackhead Clearing Green Tea Scrub says it all. Containing green tea and olive leaf, this cleanser promises to unclog pores and exfoliate the skin. 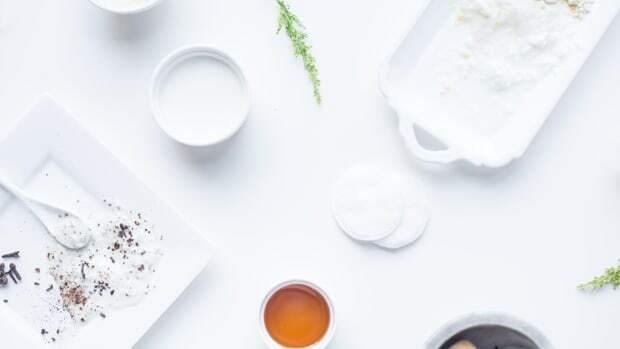 If you’re looking to banish stubborn blackheads, a scrub will do the job much better than a plain cleanser. The exfoliants are 100 percent natural, leaving you feeling fresh and polished. 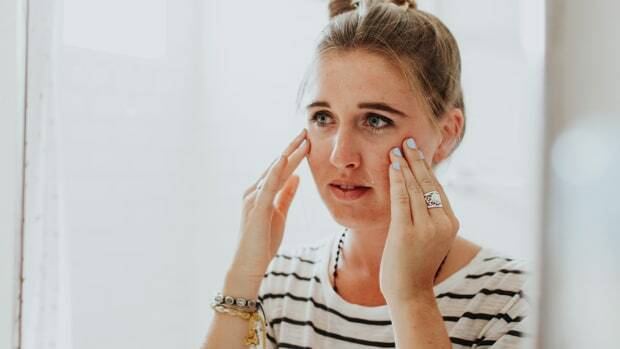 Most face washes contain salicylic acid, which can be frustrating for those who have very sensitive skin or skin allergies. 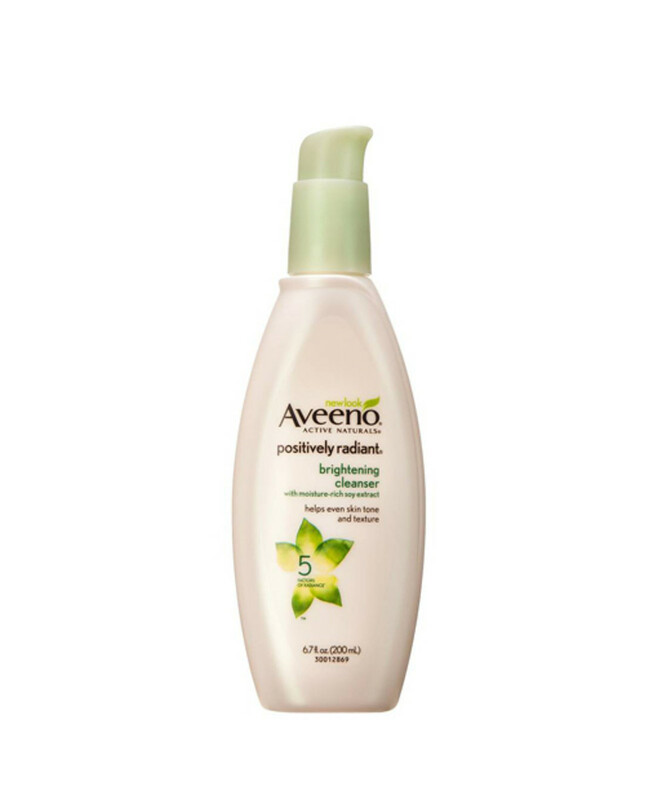 Instead, try Aveeno’s Positively Radiant Brightening Cleanser. 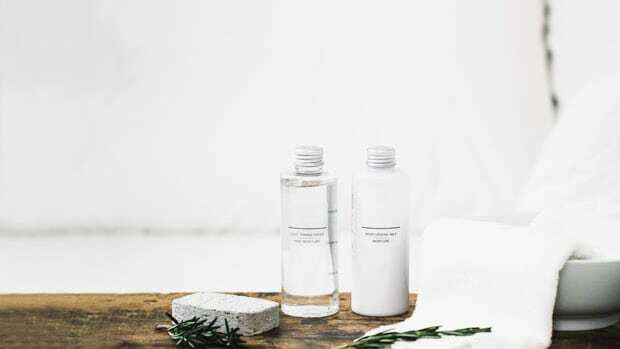 The hypoallergenic, oil-free, soap-free, and noncomedogenic cleanser is ideal for those who still want a thorough wash at the end of the day that offers smooth skin without all the harsh chemicals. 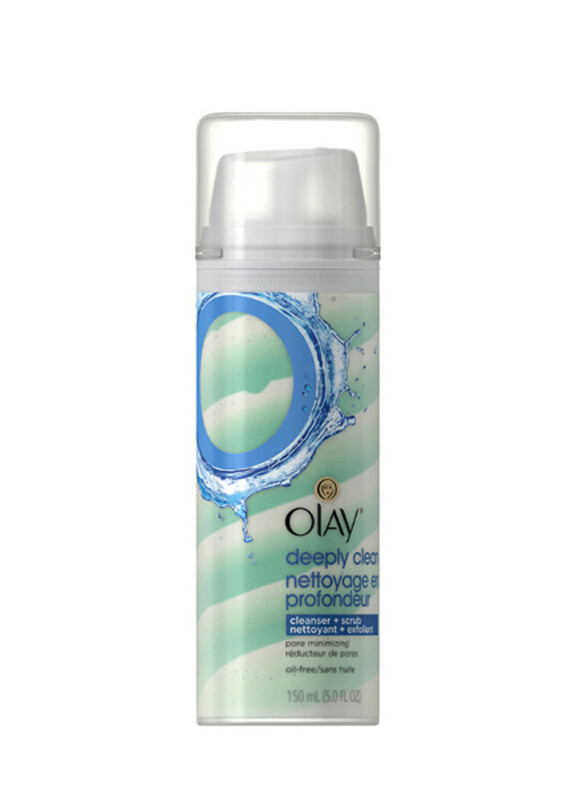 Olay Deeply Clean Cleanser & Scrub is a godsend for women of all skin types. This two-in-one product exfoliates and cleans while shrinking pores. This fast-acting cleanser really gets to the root of your skin problems, whether it’s acne, oil, or even both. With just the right amount of exfoliation without the harsh side effects, we’re definitely willing to give this swirly cleanser a try. 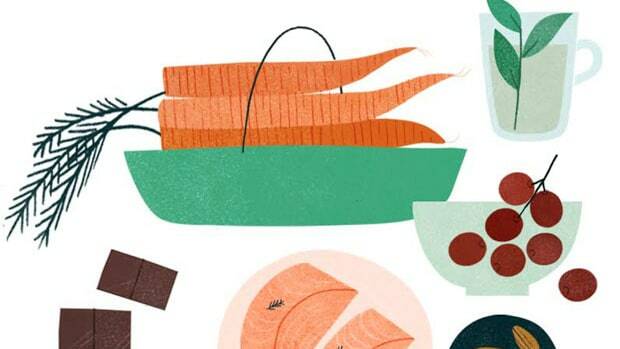 Don’t be deterred by the simple packaging and the cheaper price point. 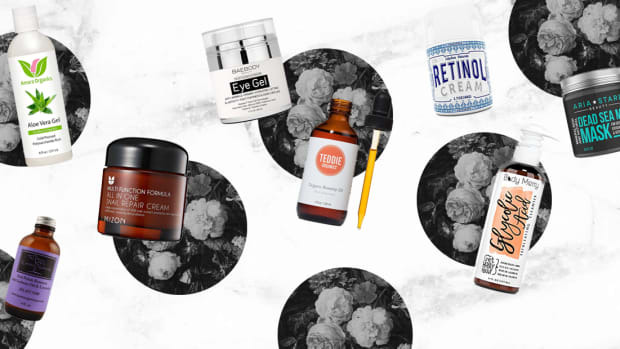 With many women claiming they have used Phisoderm for more than forty years, we’ll definitely suggest giving this Fragrance-Free Cream Cleanser a shot. 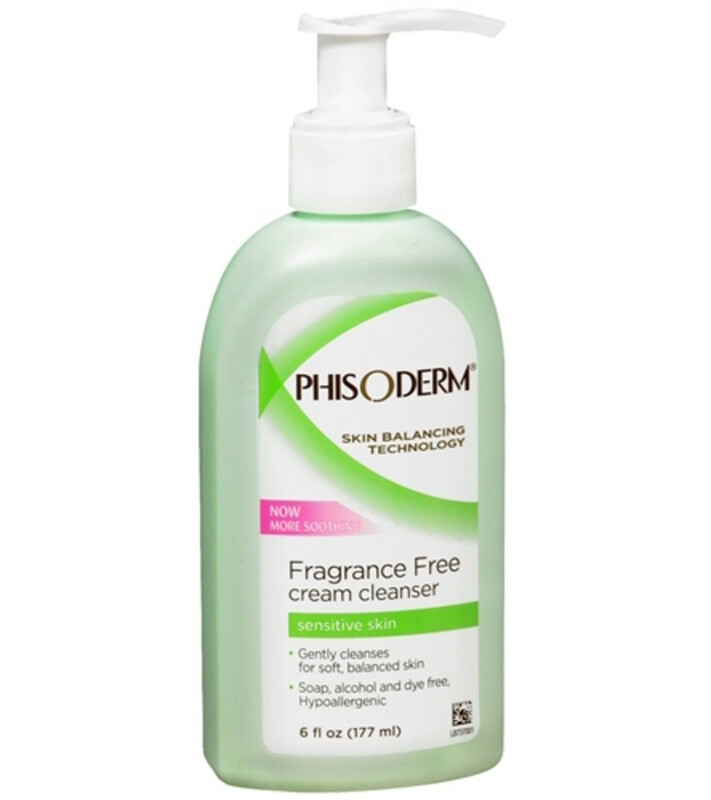 Perfect for tricky combination skin, Phisoderm hydrates your dry areas while also thoroughly cleaning your oily areas. Sounds like a win-win to us.